In the first list put out on Monday, 26 candidates were announced by the party. In the second list, five candidates were named. The announcement of Nirupam’s candidature came on a day he was removed from the post of Mumbai Regional Congress Committee chief (MRCC). Former Union minister Milind Deora replaced Nirupam as MRCC chief. 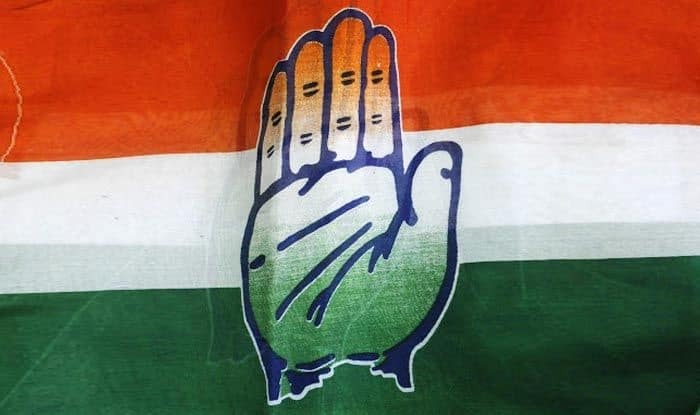 In the second list, five candidates were named — two from Chhattisgarh, two from Goa and one for the Union Territory of Daman and Diu.